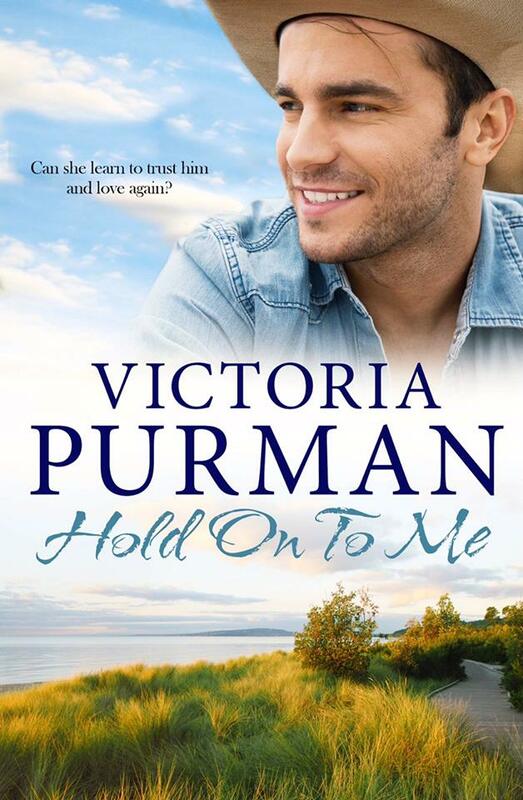 CONGRATS to Victoria Purman on the upcoming release of book four in her Boys of Summer series, Hold On To Me. In HOLD ON TO ME, we’re back in one of my favourite parts of the world – South Australia’s south coast – for Stella and Luca’s story. You might remember meeting Luca Morelli in OUR KIND OF LOVE – he’s the younger brother of Anna Morelli from that book. And if you have a super good memory you might recall that Stella popped up in NOBODY BUT HIM. I’ve given these two an emotional rollercoaster of a romance that has some serious hurdles – and ghosts from Stella’s past – to overcome before they find love. I’m so excited to hear what you all think! And it’s not long now… it will be appearing in shops and online on December 14th – that’s seven weeks away! 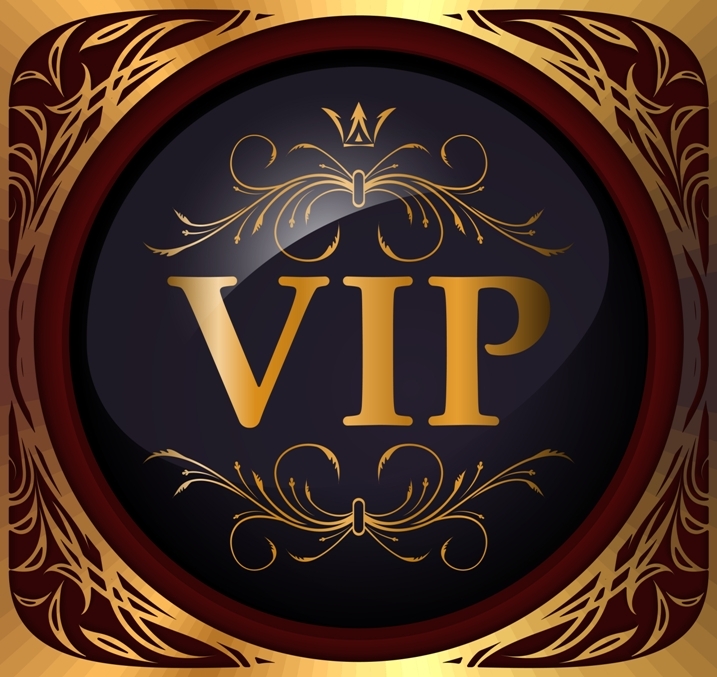 If you do the pre-order thing, it’s already up to buy NOW – don’t worry if you click through and don’t see the cover – I told you this was an exclusive sneak peek! Amazon, Amazon Australia, iBooks, Kobo and Harlequin.